This is the start of what goes wrong at the outset. The reason is: Just because you understand the technical work of a business, it does not follow that you understand a business that does that technical work. The technician, be it a hairdresser, a graphic designer, a shop assistant or a super-sales star ends up doing what they are good at, and fully understand, plus becoming book-keeper, manager, finance director, strategic planner and general bottle-washer. As such there is no business, just a job that you have tied your body and soul to: you and only you are the reason it works. This technician mind-set focuses on doing the business as they understand it based on the job they were previously employed for. 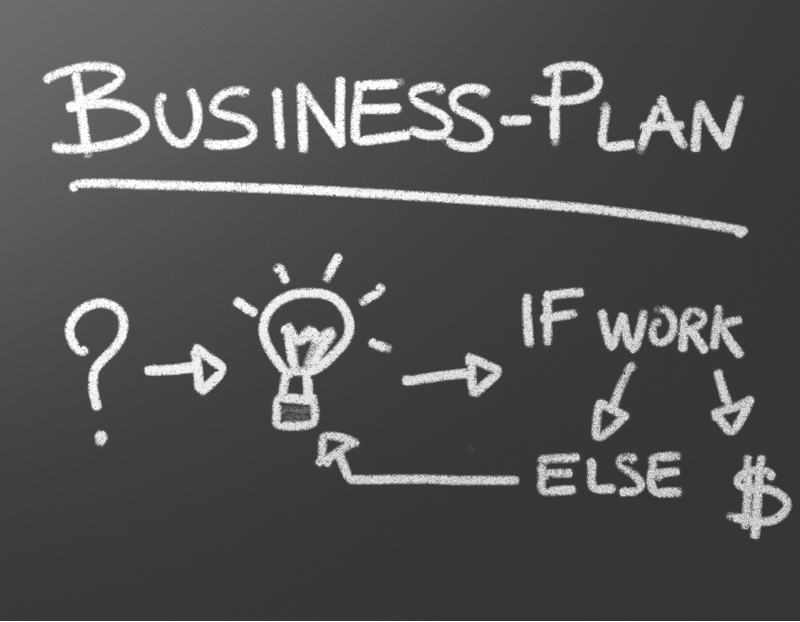 A business must start with a plan as to what it is intended to become and why.